The impact of uncollected patient payments is huge and it can greatly affect your practice’s bottom line. 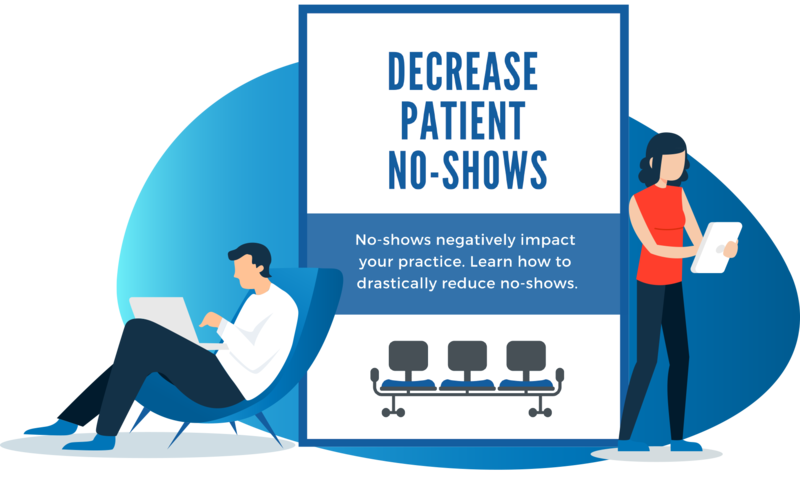 According to the Medical Group Management Association (MGMA), 30% of patients walk out of your practice’s door without paying a dime. That’s a lot of money leaving your practice that you will likely never get! And to add to that earlier stat, if a patient doesn’t pay at the time of service, you will have to send an average of 3.3 billing statements before that patient’s outstanding balance is paid in full. 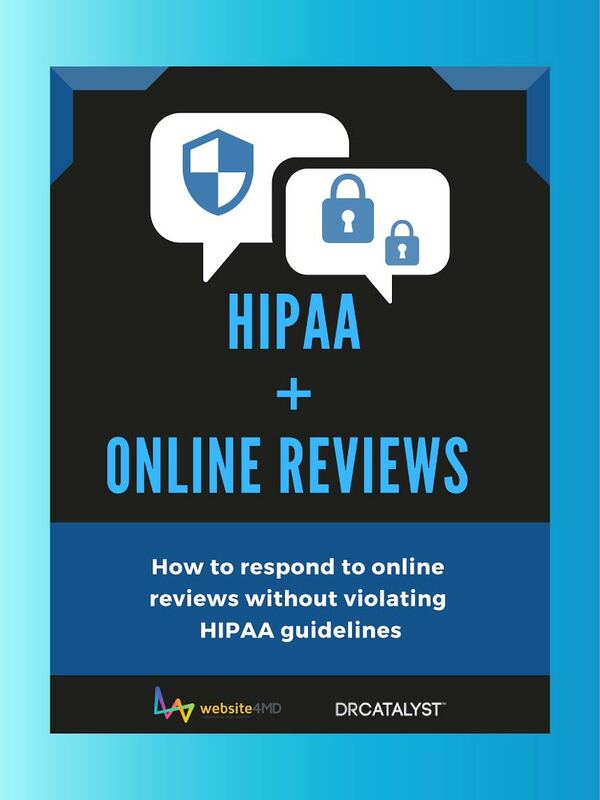 If a patient's account ends up being sent to collections, the loss is even greater. Currently, physicians only collect $15.77 out of every $100 that they are owed once patient accounts are sent to collections. Those are some daunting statistics. So what can be done to turn things around? How can you ensure that you don’t miss out on patient payments? Before you can fix the problem, you must first have a better understanding of the root of the problem. And with patient payments becoming a bigger percentage of a practice’s revenue (according to MGMA, providers must now collect $1 of every $4 directly from patients), practices across the nation will fall behind on their accounts receivable if they don’t overcome these challenges and find ways to ensure that patients pay. 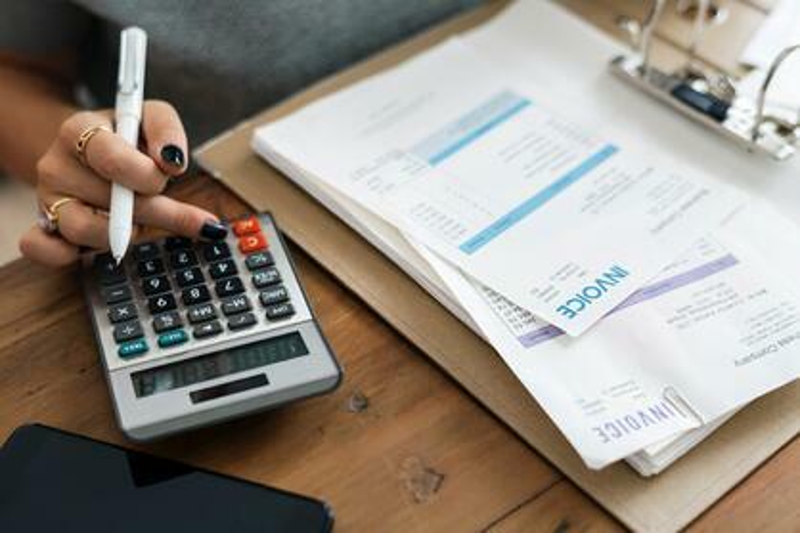 Now that you understand some of the challenges and how large of a percentage patient payments contribute to a practice’s revenue, let’s take a look at a few solutions that can help you improve your medical billing collections and get patients to pay up! Verify eligibility - train your front-desk staff to verify whether or not a patient has coverage and if the patient has a copay or deductible (obtaining a real-time deductible balance is best). Of course, the payment responsibility of the patient can only be calculated after your staff finds out the eligibility status + copay and deductible balance. Therefore, the more information that your front-desk staff can obtain (and the sooner they can obtain it), the more likely your patients will be to follow through with that they are responsible for. Is the patient currently an eligible member of a healthcare plan for specific services? What is the patient’s copay and/or deductible (also find out their deductible balance)? What services does the patient need? What can their insurer be billed for? 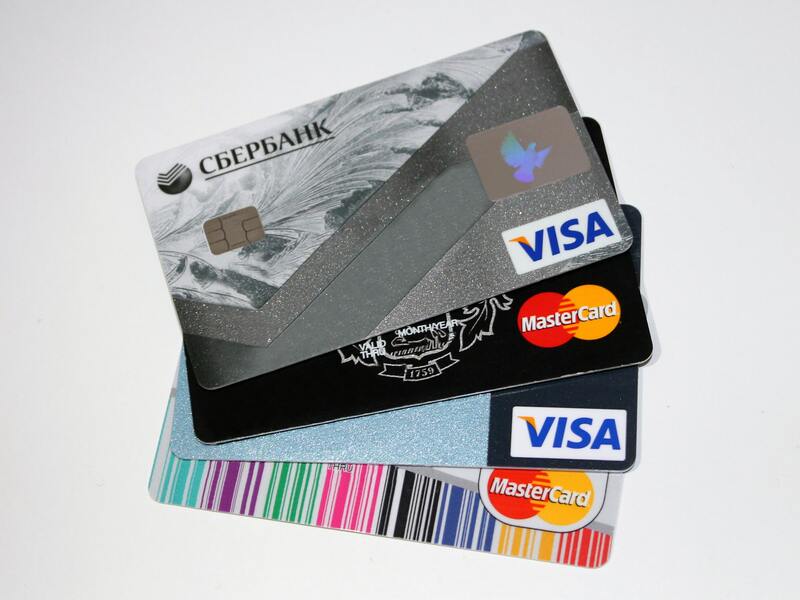 Consider implementing a credit card on file program (CCOF) - a major benefit of a thriving practice is the reduction in patient account receivables. You can be one step closer to achieving that goal by implementing a credit card on file (CCOF) program. Your front-desk staff can encourage patients to keep a credit card on file to make your practice’s patient collections easier and more efficient. The CCOF program will help both you and your patients stay on top of deductibles, co-payments, and any other payments that you are owed. Essentially, this will streamline patient statements. And if we’re being honest, patients often find statements confusing anyway. Therefore, a CCOF program can actually benefit both you and your patients. And thanks to the CCOF program, you’ll also have the option to set up a payment plan for patients so that you can receive a certain payment from their card each month (or however frequently you and your patients decide). Just ensure that your CCOF policy is reasonable and that your patients are well-informed about the policy. Most patients won’t object to the CCOF, and some of your patients may actually find it more convenient. Be prepared to collect at the time of service - your front-office staff is an essential resource in the process of collecting payments upfront. So make sure they are trained to collect patient payments at the time of service. Try to eliminate the option of patients paying later. You may have special exceptions, that’s understandable. However, don’t make post-visit payments a regular habit or else your bottom line will suffer. Also, sending statements will cost your practice both time and money. And let’s face it, in all honesty, you are just less likely to get paid after a patient leaves your office. Offer a variety of payment options - what would you consider to be the top reasons patients don’t pay their medical bills? Most would say because of poor timing of medical bills, how confusing statements are, or the lack of payment options. Let’s focus in on the last one - the lack of payment options. This one can easily be turned around. We recommend that you lower the barriers to payment and offer several payment options. To increase the likelihood of patients paying what they owe at the time of service, allow them to pay with cash, debit card, credit card, or a health savings account. Additionally, offer patients the option to pay through patient portals, their smartphones or even checks. The point here is that you need to give patients options, and simply make it as convenient and easy as possible to pay. Explain the patient bill to patients - let’s face it, patient bills can be confusing. However, if someone from your staff took the time to show patients how to read and understand their bill, your patients would be more prone to pay their bills without any hassle. Send self-pay e-payments - we live in a digital age, right? So, why wouldn’t your payment options be digital as well? You should strongly consider sending electronic payments (e-payments) to patients, and send them as soon as they leave your office. By transitioning to self-pay e-statements, patients will be able to conveniently submit their payment any time of day. And then, if you don’t receive a payment, following up the patient will be easy and not that costly - you’ll have the option to simply send a payment reminder to the patient via email. This just makes your life (and the life of your front-desk staff) so much easier! And on a positive, sustainability note, you will also be reducing paper and saving a lot of trees. And if e-statements is something that you need help with, you can lean on medical services companies, such as DrCatalyst, to take care of that task for you. When it comes to getting timelier payments, there are a lot of options that you should consider. Figure out what option works best for your practice so that you can get paid quicker with less hassle. 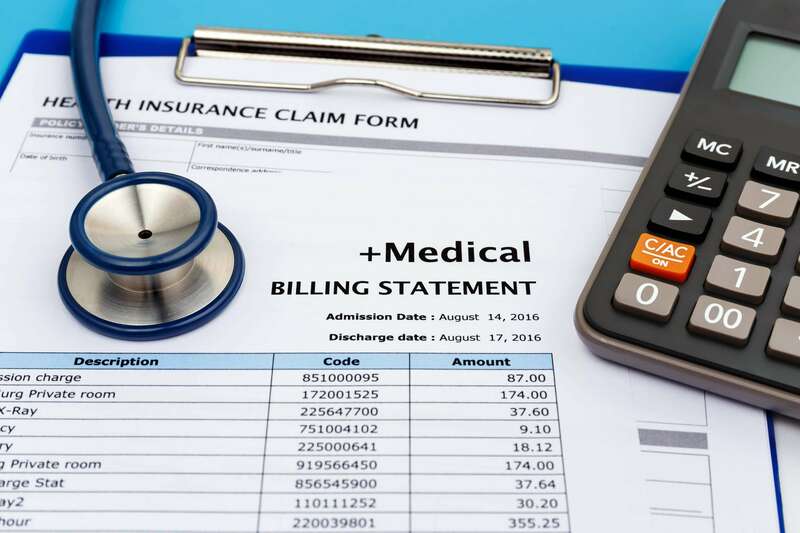 If you need help with improving your medical billing collection rates, DrCatalyst offers services that can help you. Schedule a quick, 10-minute assessment with one of our specialists so that we can help you simplify your patient payment collections starting today!